The club was formed in 2003 and opened for play in 2007. 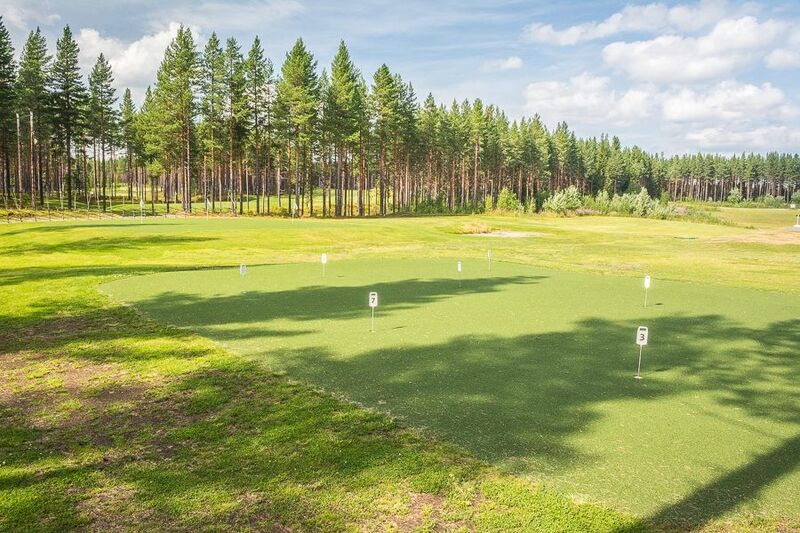 Beautiful forest course with challenging golf holes and artificial grass on the greens. 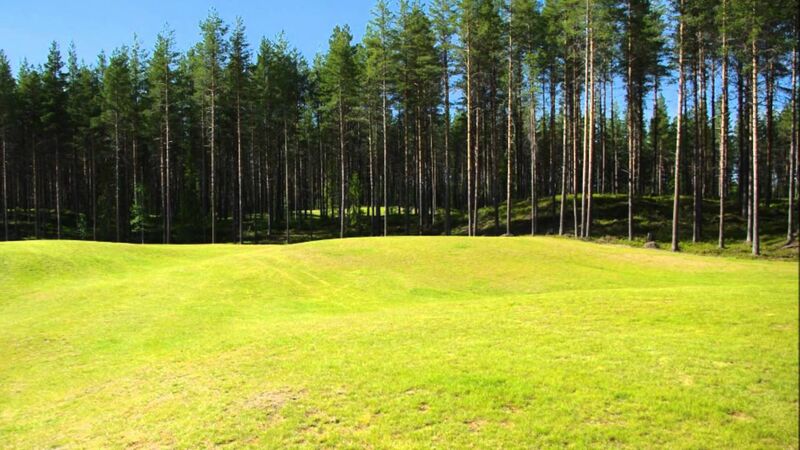 From 2014 Strömsunds Gk alternative rash on every hole on red and yellow tee. This gives us a course with 18 holes when the new route brings other challenges. We welcome you in Strömsund! 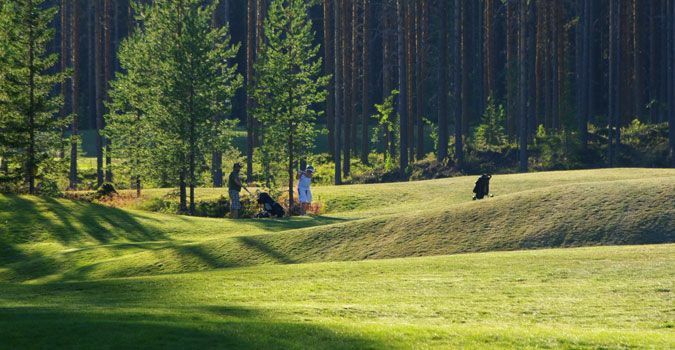 Strömsunds Golfklubb - Strömsunds Gk is not yet in our pool of Golf Courses for orders.